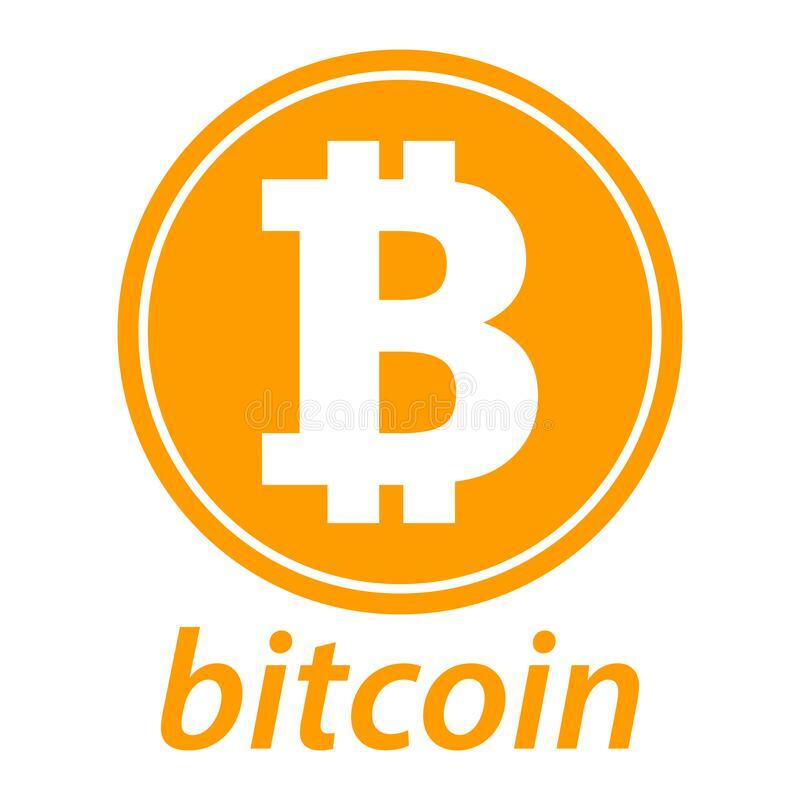 Home Bitcoin The transaction is verified by the network "Bitcoin"
The transaction commences by B sending his public encryption key (account number) to A. A, or more precisely A’s wallet, now writes a payment order for 1 BTC to B and signs it with A’s private key. 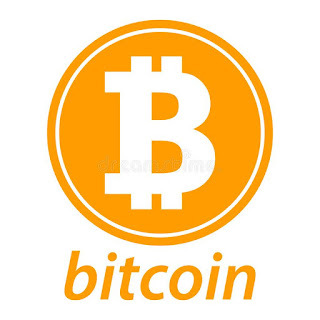 The payment order is issued to the network of Bitcoin users. One could say that the transaction between A’s and B’s wallets is proposed to the network, which now has to confirm/verify the transaction for it to become valid. The method used to send the message to the network is based on technology similar to file sharing (BitTorrent), which is common for spreading/sharing films, music, etc. online. The verification process is as follows: Every tenth minute, a certain type of participant in the Bitcoin network gathers the transactions proposed in the last ten-minute period. This occurs automatically, and the round of gathered transactions is called a “block” and the special participants are called “miners”.8 They have the task of verifying the transaction by adding the new block (the transactions) to what is known as the blockchain, which is the official list or register of verified Bitcoin transactions. Because the blockchain contains information about sending wallets, receiving wallets and amounts, it can be used to verify how many BTC belong to a specific wallet. It is the same as being able to calculate the balance of a normal bank account if one has access to all the incoming and outgoing transactions of that account. A wallet can therefore be viewed as an account, for which the public key serves as an account number for the wallet. A Bitcoin transaction is not completely anonymous. Because it is added to the blockchain, it is registered and readily available online. It is thus fairly simple to identify the wallets between which a transaction has been made. However, it is very difficult to link wallets to individual users, which means that the transaction is in practice anonymous. The payments are verified by means of miners solving a mathematical problem for which the solution is difficult to calculate, but easy to verify once calculated. In order to better understand the verification, the concept “hash function” must be explained. A hash function is a function that converts an arbitrary-length number or text into a given-length number.9 For example, the individual figures in a number can be added together and if the sum exceeds a one-digit number, the components of the sum are added together, and so on. The number 678910 is thus 6+7+8+9+1+0=31, and 31 is 3+1=4. Hence, the multi-digit number has been converted into a single-digit number. Let x denote the original blockchain, y the transactions to be verified and z a different number. The mathematical problem to be resolved can be formulated as f(x,y,z)≤v where f is a hash function and it is a case of finding a number z so that the hash function assumes a lower value than v where v can in this case be interpreted as the degree of difficulty of the hash function. Miners compete with each other over who can find a solution fastest. When a miner has found a solution, the proposed solution is sent out in the network, in which other miners can simply verify whether or not the solution is correct. A decision to accept a solution is taken by majority decision, in which the voting strength of a miner depends on the extent of calculation capacity, or computing power, he brings to the network. When a solution is supported by miners who represent a majority of the network’s computing power, the solution is considered to be accepted. The proposed transactions are now added to the blockchain, which becomes one block longer. Now that the transaction between A and B has been accepted, B is the owner of the transferred 1 BTC with which his wallet was credited. At the same time, 1 BTC has been debited from A’s wallet.